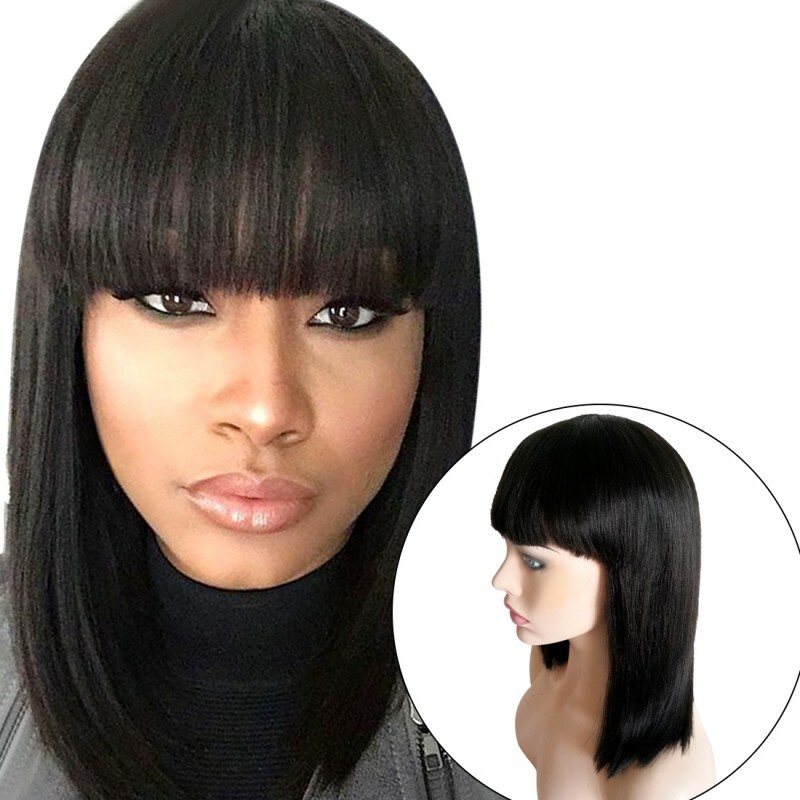 Item: This is Brazilian human hair 12 inch natural color yaki straight machine made glueless short bob wig with 3.7 inches bangs, the hair and bangs both can be cut as needing ,there is no the hump at the top,fit better for black women. Hair Material: The wig is machine made glueless wig, without any lace around. The hair type is 100% virgin Brazilian human hair, hair material are highly cleaning and disinfection, no split, no lice and no smell ,no shedding and tangle-free. The wig color is unprocessed natural color, can be dyed as your needing. The wig can last for more than 6 months. Machine Made Glueless Cap Construction:There are machine made elasticated net at cap and with 4 combs. Medium cap size with adjustable straps at back can adjust the wig size freely. So the short bob wigs average size fit better for so many African American. The Nice Gift for Choice:The Nice Gift for Choice: Our Brazilian human hair bob wigs with bangs with nice gift box including machine made glueless yaki Short bob wig, one peach wood comb and other one set wig cap. They are also perfect gift for that special woman in your life, except yourself. Example fit better for mum, wife, girlfriend, daughter, sister, they will be super love your gift. Friendly remind and Return Policy: The wig can be returned as long as it is in its original condition .In case you are not satisfaction, please don't leave the negative feedback firstly. 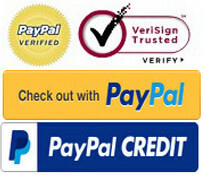 Please contact us via email in first time; we accept exchange or full money-back refund. We only hope does long business, so must supply the first-class quality and best service. Please give us the opportunity, we will never let u down and you will become our loyal customers too. 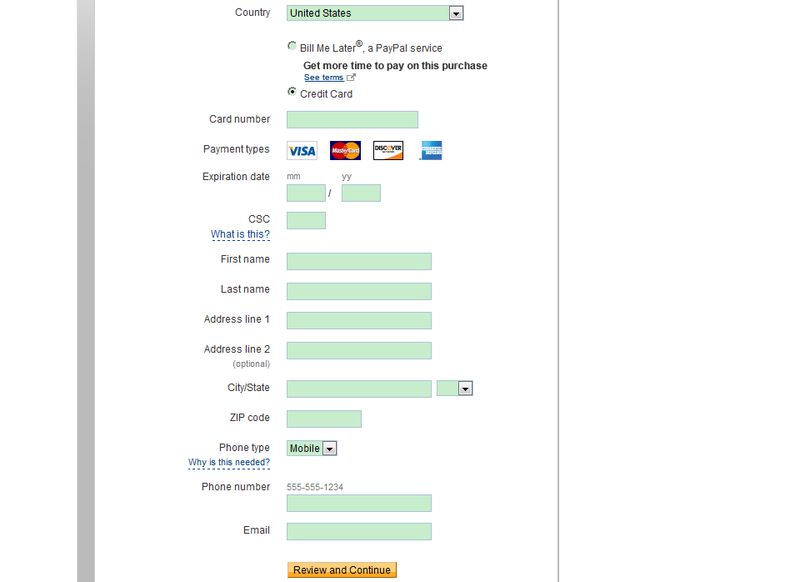 Please click our Amazon Store to purchase it .